Since 22.04.2004 becoming an official Harley-Davidson dealer, we have met a lot of devotees to the Milwaukee legend. We have listened and learnt a lot from that contact. If you have already made your way to our store, take a few minutes to tell us about your experience at our dealership and Be Heard. 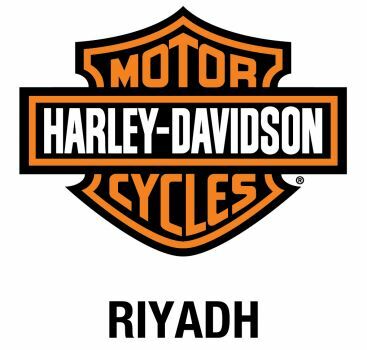 These scores will be shared with both Harley-Davidson® Middle East and North Africa, as well as the Harley-Davidson® Riyadh dealership team.